Phineas Rose Wood Joinery features the work of Richard and Alec Gordon, assisted by Tony Lang. Each wood piece is made from the finest American hardwoods, and assembled using a variety of traditional tools and woodworking techniques. 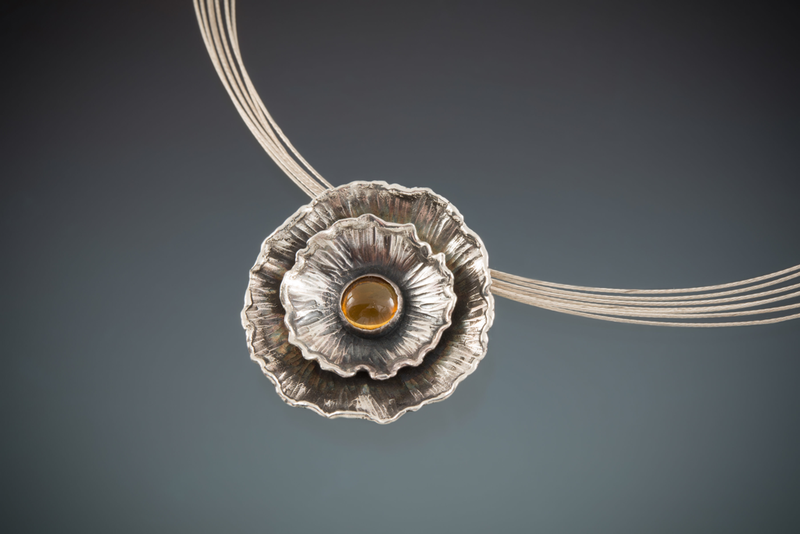 Phineas Rose Jewelry Studios features the work of Ninika Gordon. Each piece is handmade out of tarnish resistant Argentium sterling silver, gold, and a variety of fine gemstones and pearls.